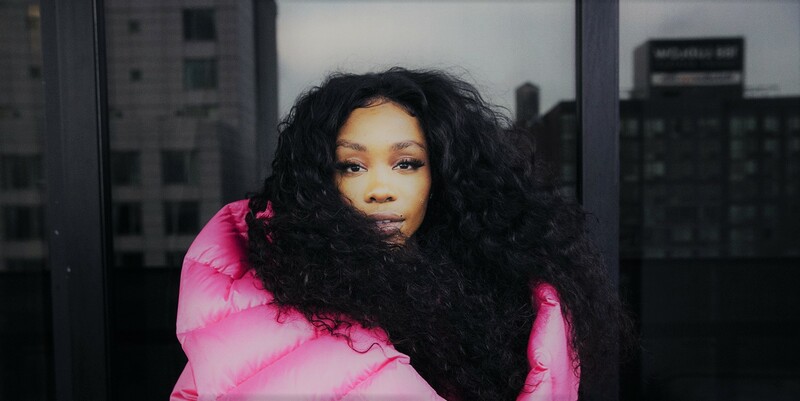 Last week, SZA responded to a fan complaining about the whereabouts of her CTRL deluxe version or even a sophomore album – confirming her A project was already done. With Top Dawg Entertainment teasing up to four more projects on the way this holiday season, it looks like attention may have switched to the New Jersey singer. This week, SZA was on the gram and previewed new music for her upcoming next release. Take listen to the snippets below and stay tuned for a release possibly in the coming weeks.